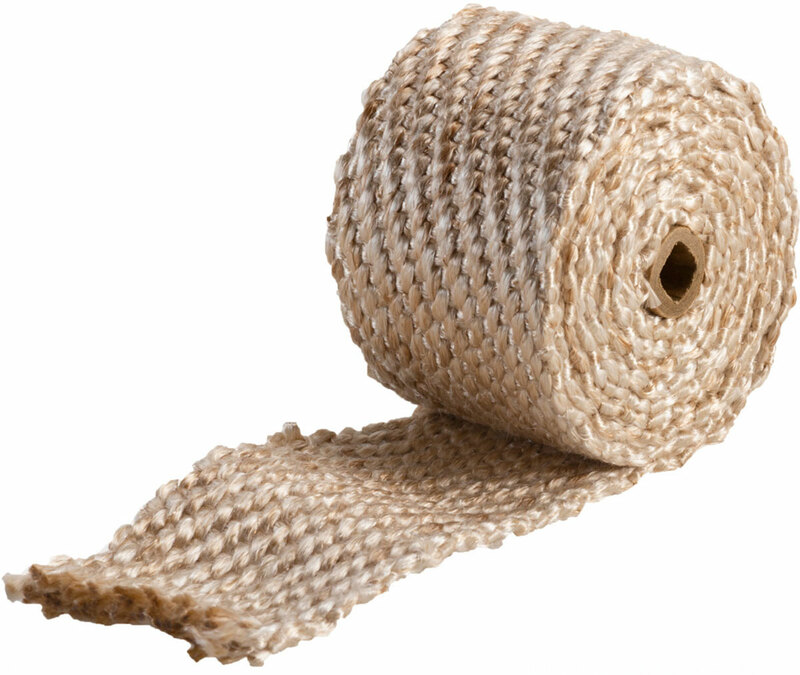 Mutual’s texturized fiberglass thermal insulating tape fabric is made from a continuous mulistrand yarn. Texturized fiberglass tapes are thicker, have more bulk, and are used extensively for insulation, gasketing, and fire and heat resistant applications. basically, both fiberglass and ceramics can be used as a true replacement for asbestos. Both are stronger than comparable asbestos fabric and have none of the recognized health hazards associated with the use of asbestos. 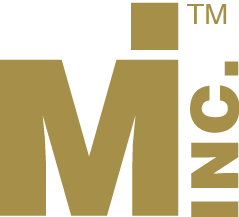 Mutual’s thermal insulating fiberglass fabric tapes can withstand continuous temperatures to 1200 degrees F (650 degrees C). 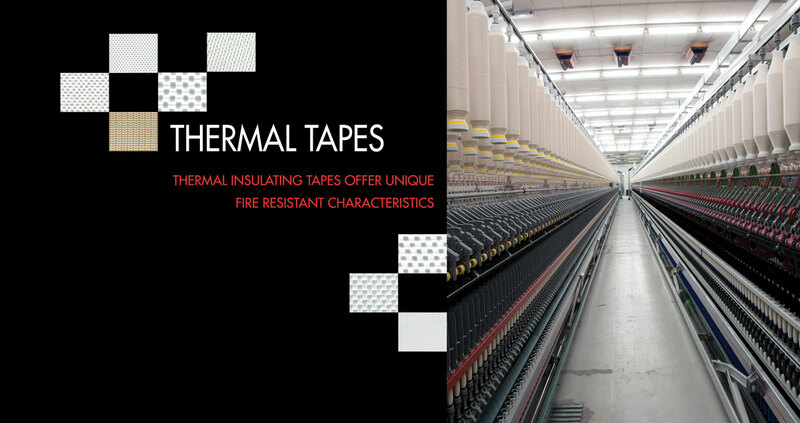 Ceramic tapes can withstand temperatures to 2300 degrees F (1200 degrees C) Both fiberglass and ceramic fabric tapes are also impervious to all chemicals except hydrofluoric and phosphoric acids.